After the recently-concluded 2018 Forrest Wood Cup, Fishing League Worldwide (FLW), in conjunction with the Arkansas Department of Parks and Tourism and Visit Hot Springs, has announced Saturday that the world championship of professional bass fishing will return for another year to Hot Springs, Arkansas and Lake Ouachita. 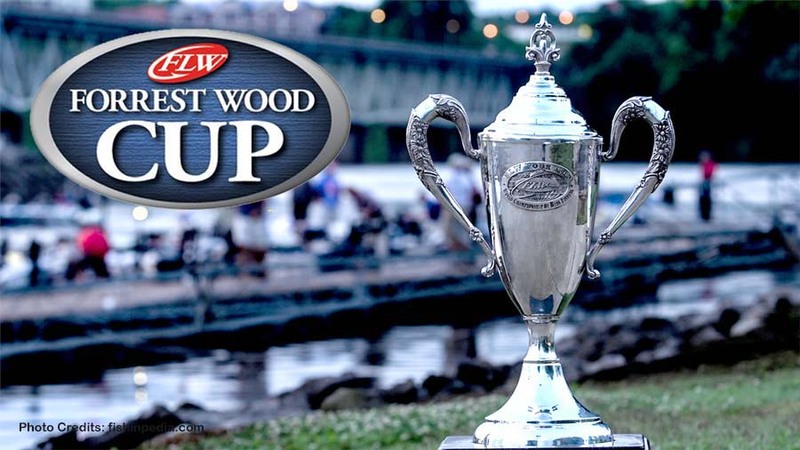 The 2019 Forrest Wood Cup is set to return on August 9-11, 2019 on Lake Ouachita, marking the first time the championship is hosted on a single venue for back-to-back years in the 24-year history of the FLW Tour. The 2019 FLW Cup will also mark the sixth time the Central Arkansas area has hosted the sport’s most prestigious championship. It was previously hosted once on Lake Hamilton (2005) and four times on Lake Ouachita (2007, 2011, 2015, and 2018). It will feature the most decorated anglers from across five tournament circuits – the FLW Tour, Cost FLW Series, T-H Marine Bass Fishing League, YETI FLW College Fishing, and The Bass Federation. “Hot Springs and FLW have established a great relationship in the 20 years that we have hosted their great events, and we are thrilled and grateful that the FLW Cup is returning to our city,” said Visit Hot Springs CEO Steve Arrison. “FLW not only does the best job in the world at putting on a family-friendly event that literally has something for everyone, but it also does a tremendous job of highlighting the great fishing, great attractions, and great facilities we have here in Hot Springs.